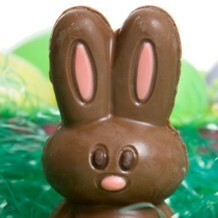 Home » blog » Have a Sweet Easter from Evergreen Dental Centre! 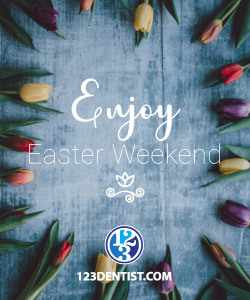 Have a Sweet Easter from Evergreen Dental Centre! Did you know the first edible Easter bunnies were made in Germany in the early 1800s out of pastry and sugar? Nowadays, Easter treats can include Peeps, Cadbury eggs, donuts, marshmallows, Mars bars, cake, ice cream – all things that might cause cavities and tooth decay. Pick Dark Chocolate – dark chocolate can help lower your cholesterol and blood pressure. Water It Down – water can help wash away-cavity causing bacteria, so be sure to keep a glassful close at hand. 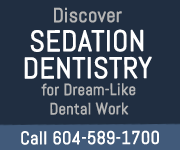 Practice Good Oral Health – be sure to brush twice a day for 3 minutes, floss daily before bed and visit Evergreen Dental Centre in Surrey for your dental hygiene appointment every 6 months or if you suspect that you might have a cavity. The dental health team at Evergreen Dental Centre wishes you and your family a sweet Easter filled with smiles!